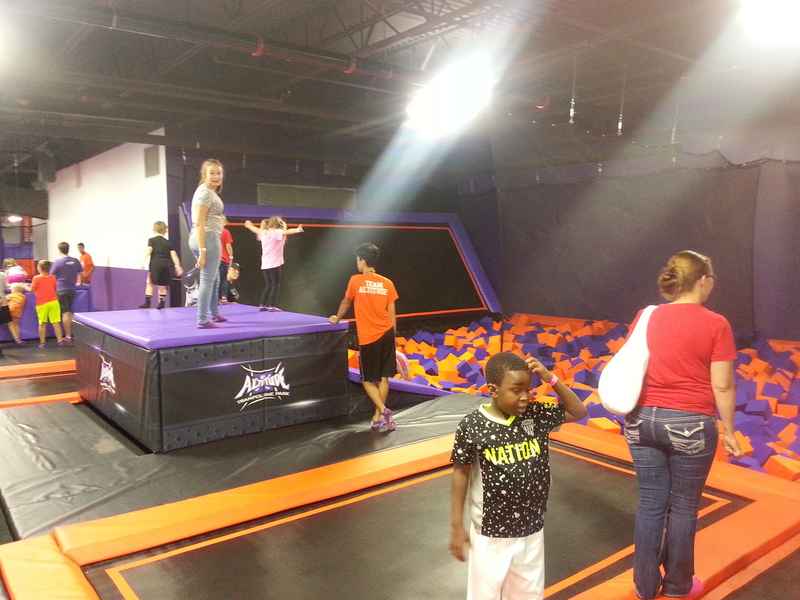 My kids are literally bouncing off the walls right now. 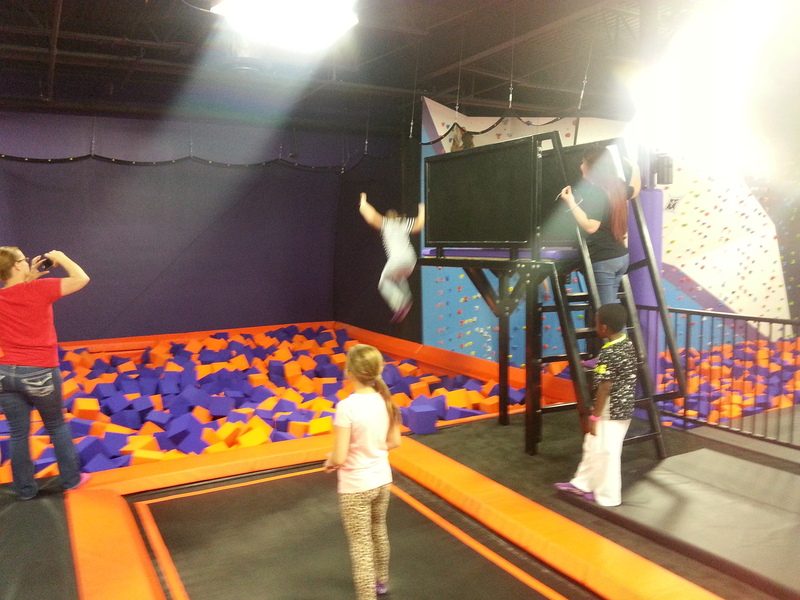 We are at Austin’s newest trampoline park, Altitude Austin, and my guys are having a blast. 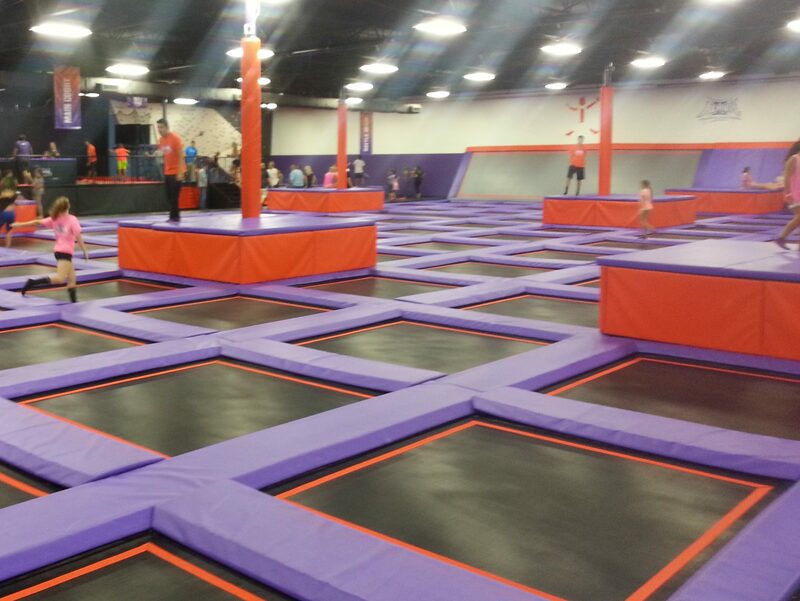 Sometimes we just need a break from the heat, and Altitude Austin is Austin’s newest (and best) indoor trampoline park. 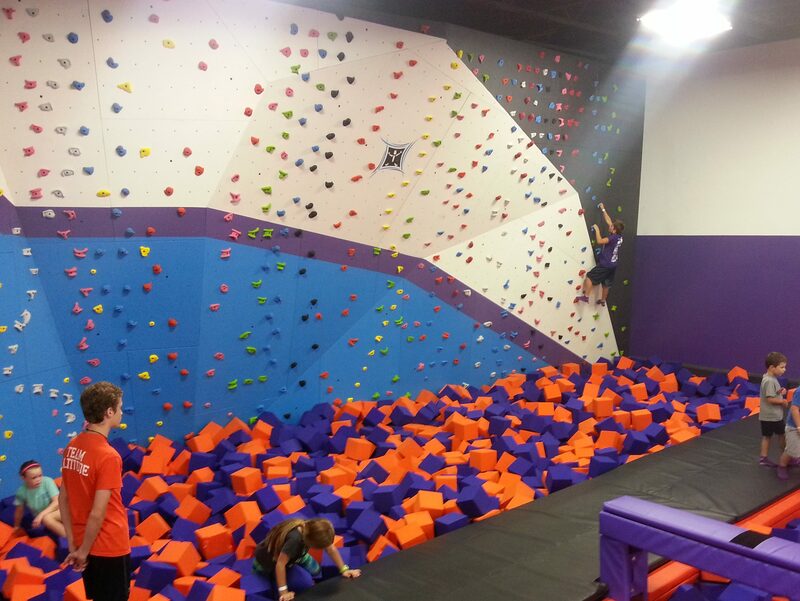 It features all the standard attractions plus several unique additions including a foam pit rock wall, a trapeze, and diving platforms. 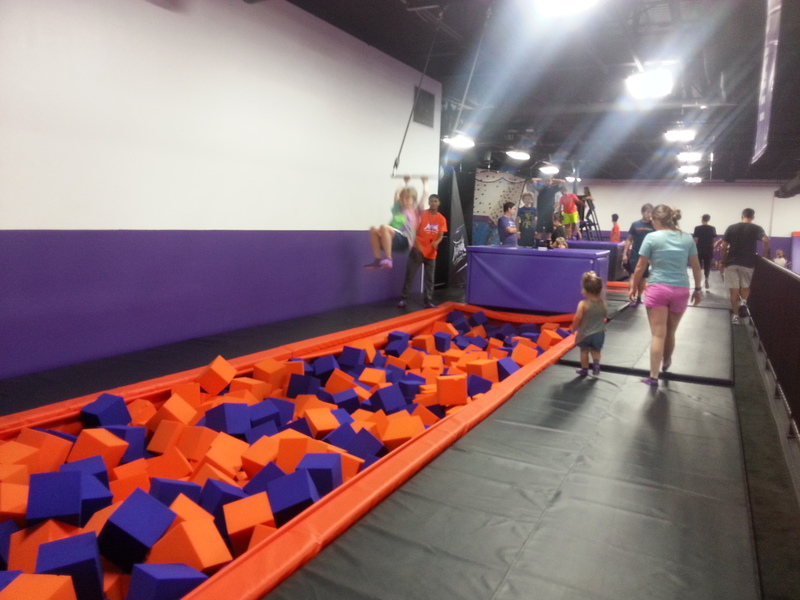 It’s not cheap, but it is tons of fun in air conditioning. 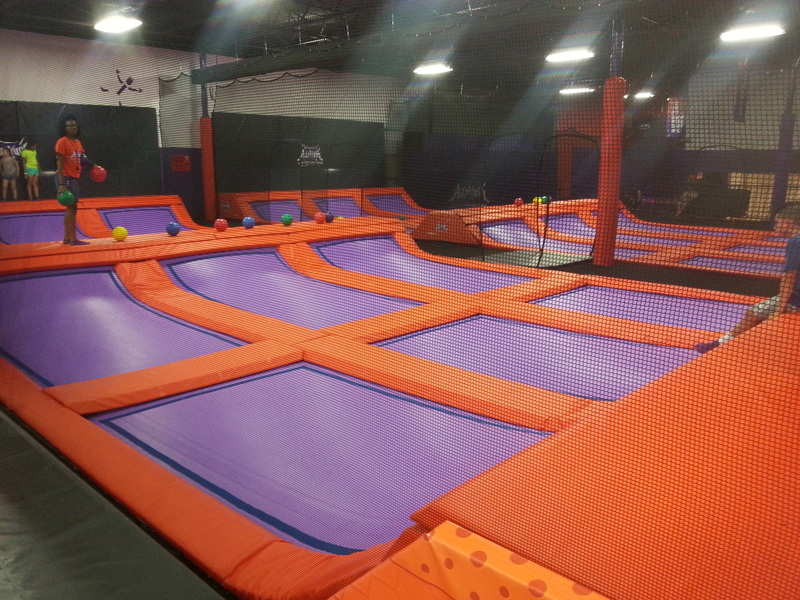 Extreme Dodgeball – we have the radical new twist on the old game! We went on a rainy day, and while it didn’t feel crowded, the line was quite long (partially because of a broken register). Check our Pro Tip for the secret to skipping that long line. 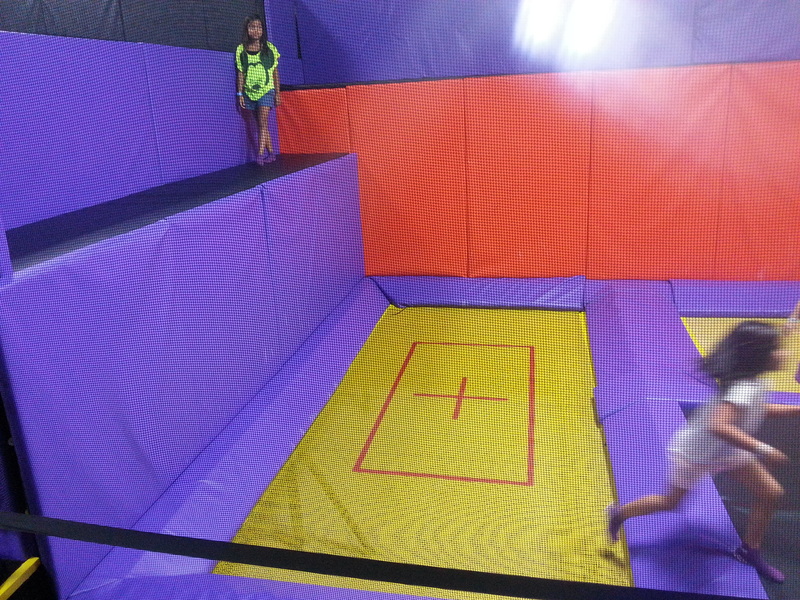 While it’s not cheap, it is a great way for kids and adults to wear off all that extra energy and have a great active time. Summer time bonus – the AC is nice and cool. Pro Tip: The line can get long at times. If you buy your tickets and fill out the waivers online, you can skip the line and check in at the refreshments register to the right side of the check-in registers. 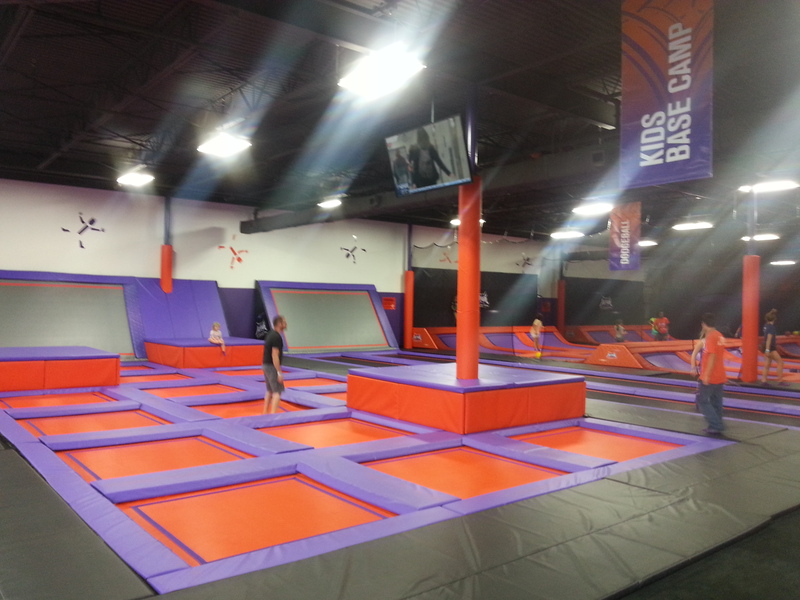 See below for a gallery of images, a Google Map of the area, and the review summary. If you have additions, tips, or suggestions, please leave a comment below. 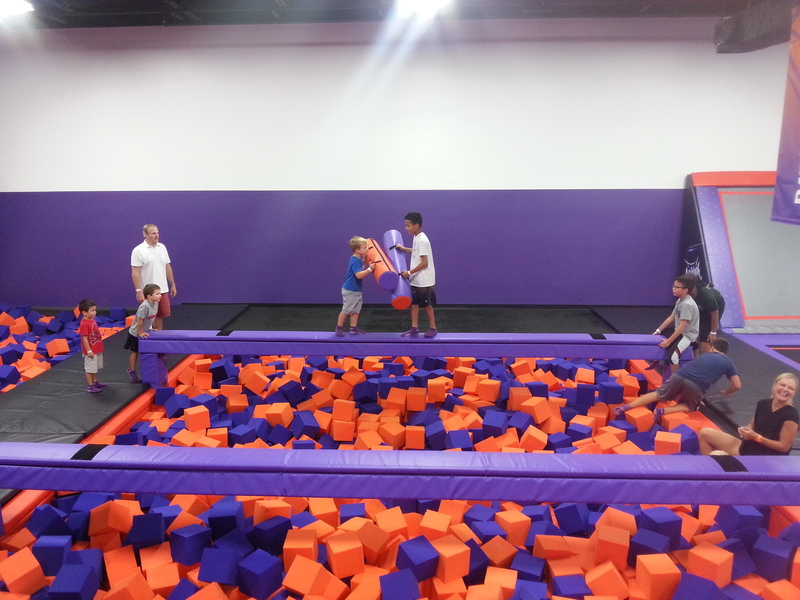 For other activities in the Austin area, see our Austin Bucket List or our Austin Family Fun Map. Summary Need a break from the heat? 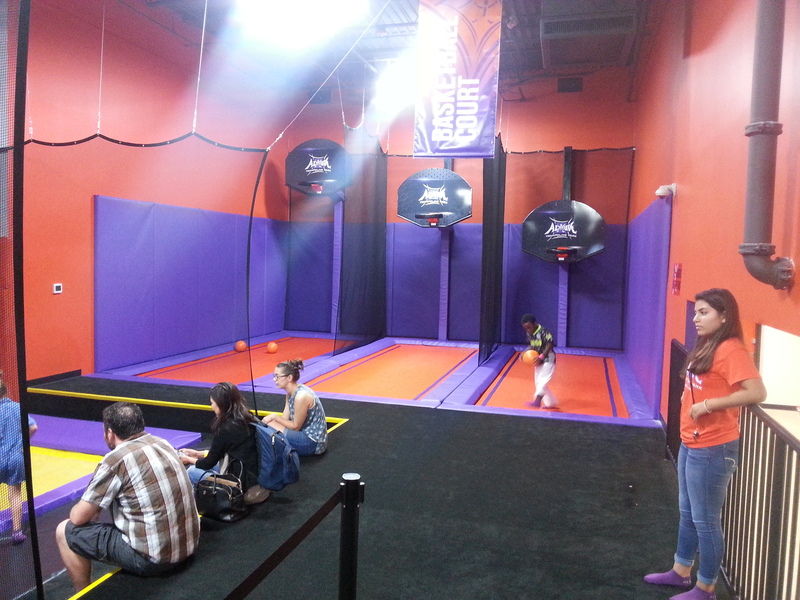 Altitude Austin is Austin's newest (and best) indoor trampoline park. 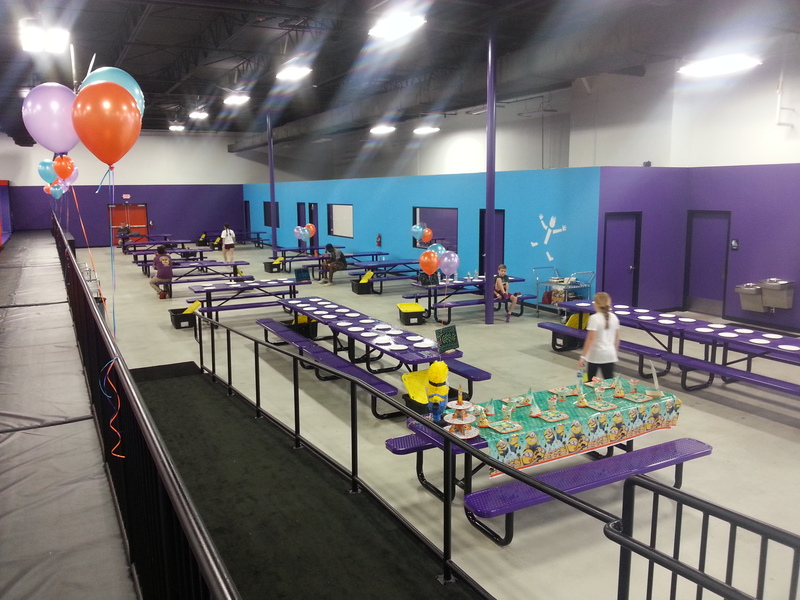 It features all the standard attractions plus several unique additions including a foam pit rock wall, a trapeze, and diving platforms. 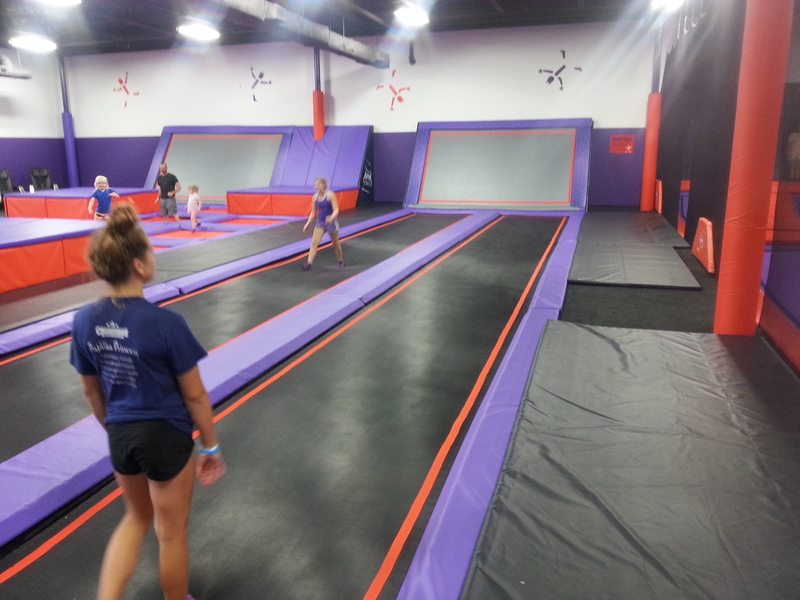 It's not cheap, but it is tons of fun in air conditioning.